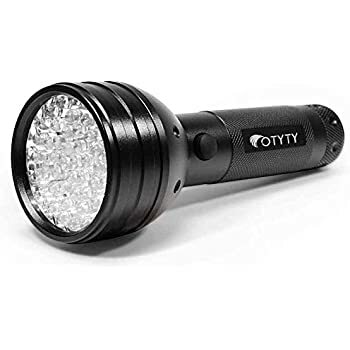 Any flashlight that uses conventional lamp filament, which consume a lot in batteries and also illuminate little we all have at home. 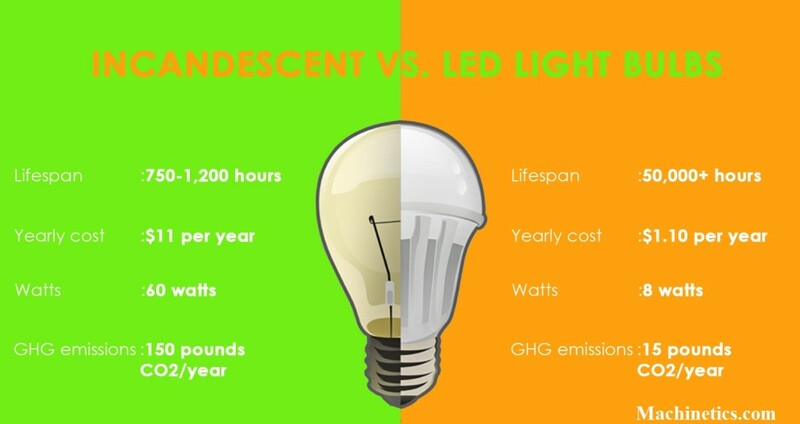 While filament bulbs produce about 14 lumens for each Watt, LED technology currently produces 100 lumens per watt (and up to 160 lumens in the best LED Cree, improving year after year), in addition to having a much more estimated life long. 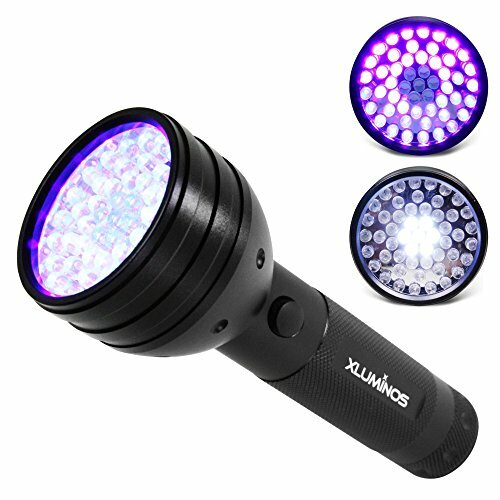 Although they are already on sale much more efficient LED lighting torches, we can modify an old flashlight and step have fun and learn, by replacing your incandescent lamp by one or more LED. 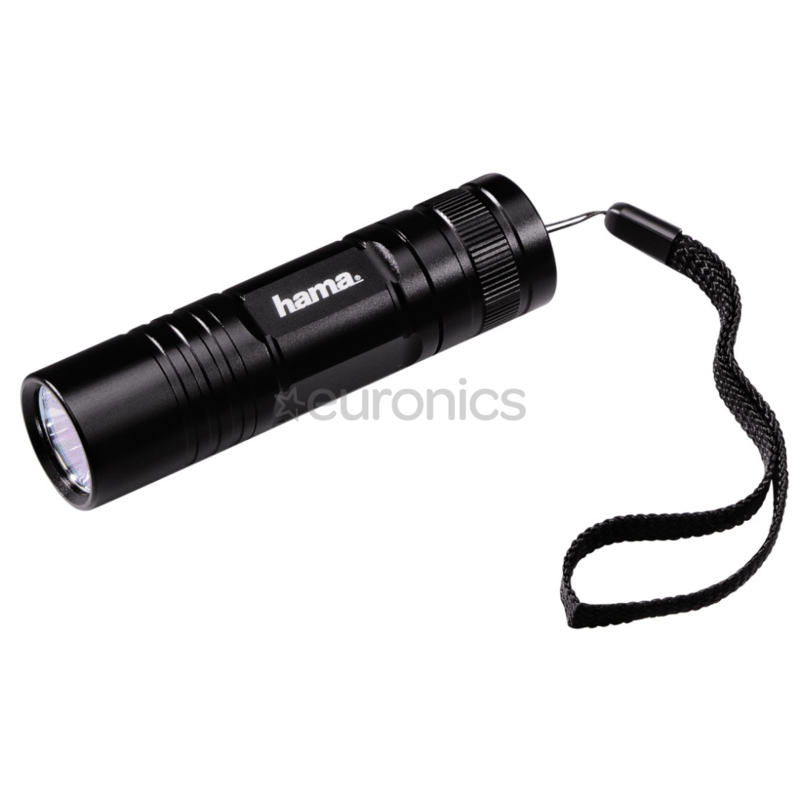 In this entry we will see How to adapt a Cegasa flashlight that uses 4.5 volt batteries to save on batteries and illuminate more. 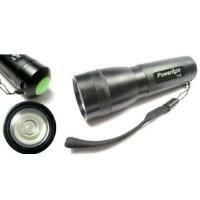 Old flashlight that doesn’t work, worth either, but each will require a different adjustment. 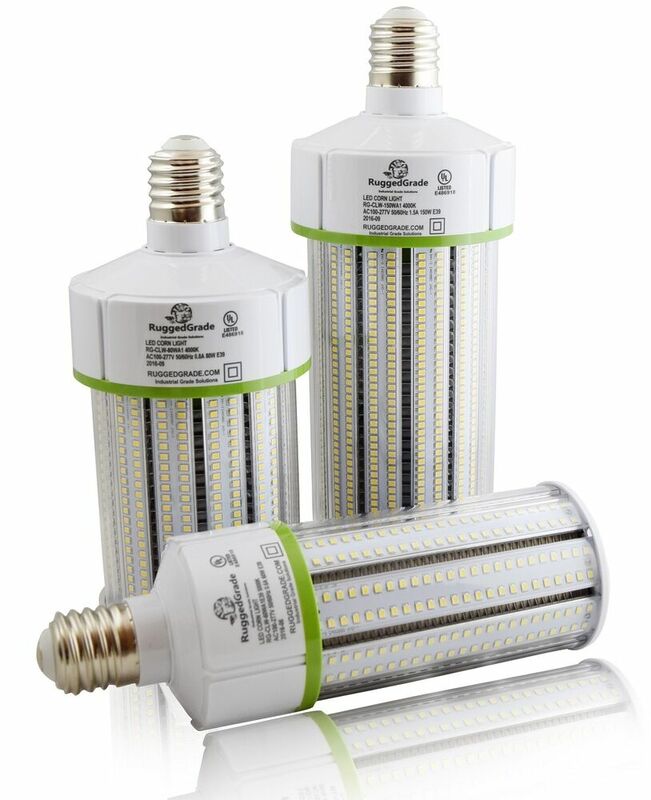 LED of the power that we need; in this case use 1W, more than enough, and we can get them in shops in LEDS, Dealextreme, and very economical Aliexpress. If it does not support the voltage delivered by the battery, we will see how to regulate it with a resistor. Resistance (optional if the battery supplies a voltage somewhat lower than that which works LED). Calculate the value of the same according to the voltage and intensity that need LED, we have automatic calculators on the internet. If we can prevent their use, save battery because that to regulate the power it dissipates energy in the form of heat. Sink suitable for LEDs; We can achieve this by cutting to the extent necessary (more Watts led, will need more big) one old computer or power supply. Glue epoxy of two components or similar, that withstand temperatures between 40 and 90 ° C and good tensile strength. Optional rectifier diode; We can be found in many electronic circuits such as transformers, power supplies, light bulbs CCFL and led. It will serve us any, but we should put one working maximum 6V (and you thus have little resistance to the passage of the current, which can check with one tester either; if we put the polarized tester, give us a resistance between 100 and 1500 ohms, on the other hand in the direction of cut will give us a very high resistance). 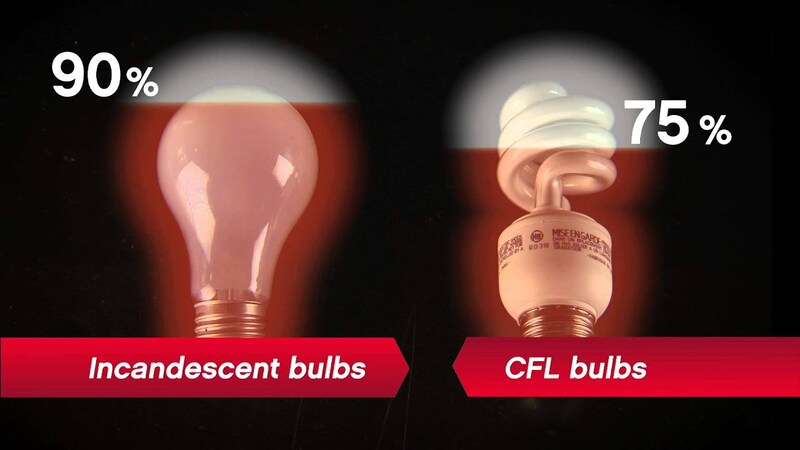 Must be taken into account that the LEDs are like microprocessors for computers; It is semiconductor if heated too much, his life shortens dramatically. We will have to find a way to transmit the heat that spare the led installed to avoid this. To make hole for aluminium heatsink, we measure the height we need to support the LED and cut with a dremel or a cutter plastic holding the old bulb that upon. There place, glued with epoxy glue (is worth any type that is then sufficiently rigid and do not affect you temperatures of 80 degrees Celsius) a piece of sink of any computer (cropping it with a dremel) or any piece of metal that help cool the led. Once hardened epoxy for aluminum/metal part we can paste the led with another drop of epoxy (very little, what is needed is that diode is closer to the metal to make it happens well LED heat to the metal) and press it well against the metal. 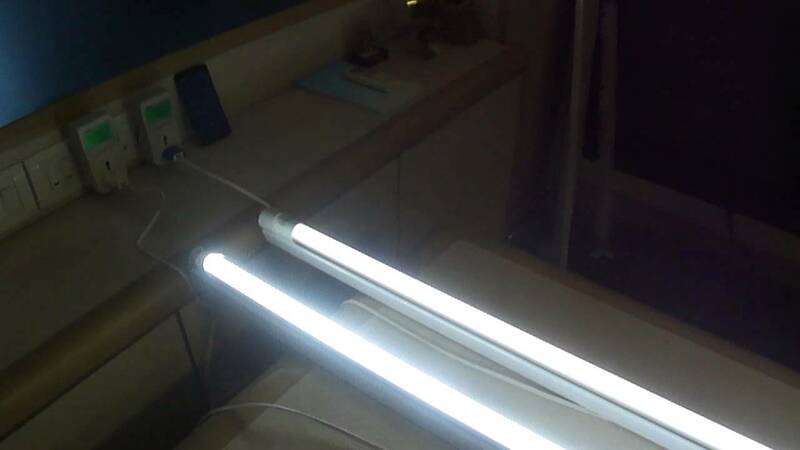 We will continue the resistance welding placed LED works at 3.2 volts, 250 mA (milliamps), so according to the calculation we need a 3.7 Ohm resistance which we solder on one of the poles of the LED and veneer that us closer. Note: is not the same voltage (voltage) that power or intensity (measured in amperes). To give you an analogy, electrons pass through a cable is like drops of water in a pipe. The voltage is as the width of the pipe, and the amp is the number of electrons (or drops) that go over the line. To avoid that LED might suffer damage by putting the battery backwards, we can place a rectifier diode (black in the image by GaryFlashlights; they only let in electricity in a sense and usually have a grey band on the downside; This side weld it to the positive side of the LED to save the current sense (we are by welding in series, so the positive side of an item should go with the negative of the next). Diode rectifier is optional if we are careful with the poles of the battery. 1W LED with resistance and diode rectifier of security. You can see that the LED remains perfectly tucked inside reflector. If necessary we could cut out part of the reflector until the LED heat sink does not stick. 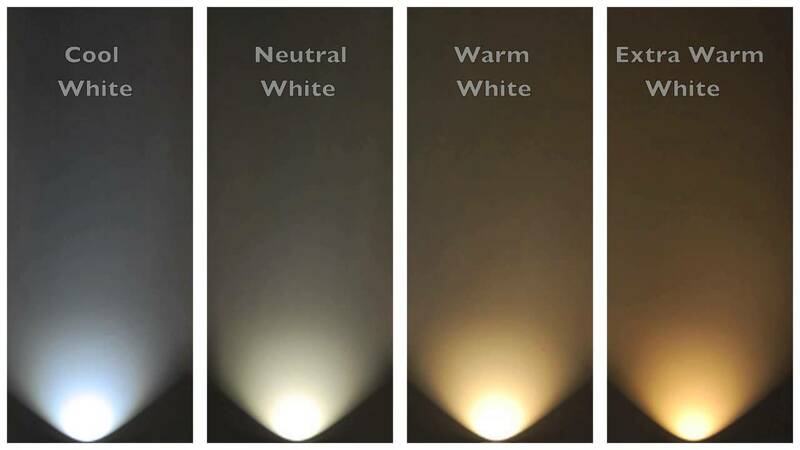 With the use of LEDS is not so necessary a reflector as its light goes out with a very closed angle, in the order of between 60 and 120 ° depending on the type of LED. Get a LED working voltage of the battery to avoid unnecessary energy expenditure with the resistance. Sure to turn it on for 5 minutes which is not heated too neither LED nor resistance, if you can not touch it with your hand, then is that or either do not have a sink suitable for high-power LED or we are forcing you too, with which shorten their life. 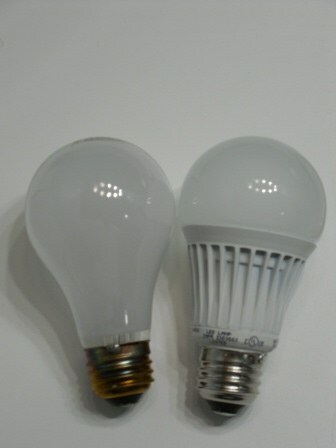 You don’t feed LED with more voltage of recommended by the manufacturer, much shorten the life of the LED. This led in the headlight does not have adequate ventilation, avoid start-up periods either to improve the flashlight, looking for ways that heat from the LED to communicate with the headlight housing (making a hole in the plastic for example); Thus its cooling will be much more efficient. 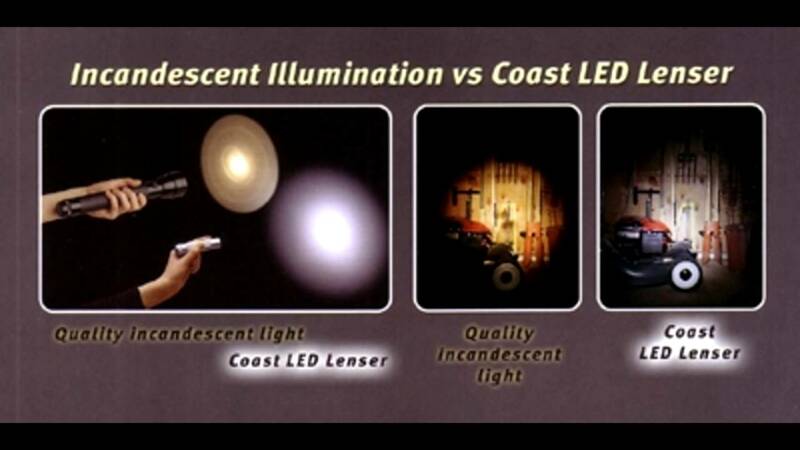 Do not look directly at the LED when lit; those of high power can damage eyesight so that when you look at the Sun.